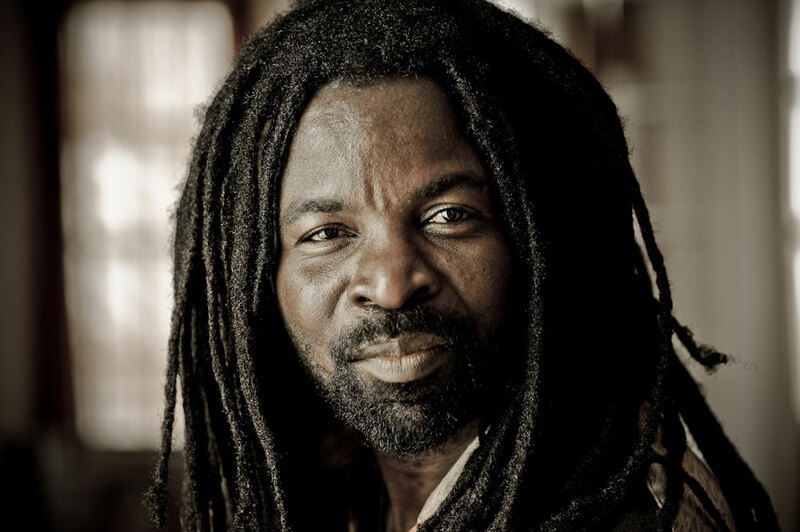 Fresh off his US, Canada and European tours promoting his new album “Branches of the Same Tree,” Ghanaian international musician and activist Rocky Dawuni is heading home to Accra early this month. Dawuni will be in Ghana to promote an issue close to his heart – clean cooking. As an Ambassador for the United Nations Foundation-hosted Global Alliance for Clean Cookstoves, Dawuni will be speaking and performing at the bi-annual Clean Cooking Forum 2015, which is being held for the first time in Accra Nov 10-13 and will feature more than 400 global leaders, experts, advocates and entrepreneurs working to change the way millions of people cook. Around the world, more than 3 billion people rely on open fires and rudimentary stoves burning solid fuels like wood, dung, and charcoal to cook their food. Cooking this way has far-reaching impacts on human health and the environment. In Ghana, more than 80% of people still cook with solid fuels, and Dawuni will highlight the need for people to switch to cleaner, more efficient cookstoves and fuels, which saves lives, empowers women, improves livelihoods, and protects the environment. “As a musician, I know how to use my voice and my heart to connect with people, and when I learned that cooking kills millions of people worldwide every year, I knew I had to stand up and speak out to help the Alliance raise awareness,” Dawuni said.